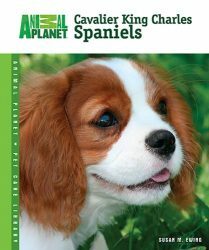 Written and compiled by a very experienced dog trainer, behaviourist and owner. 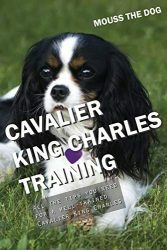 Detailed chapters on training, behavioural problems, health, grooming, breeders, where to buy, rescue dogs etc. All of the training both initial obedience and advanced training, as well as other chapters and steps you will need to follow, is provided in a very clear step by step easy to follow manner. 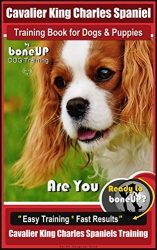 Includes all the help and advice as you are likely to need whether you are a prospective dog owner or already have a dog and are looking for extra help and guidance beyond the basics. Step by step guidance relating to things you need to be aware of before you commit. Detailed guidance taking you step by step preparing for the arrival and then what you will need to do from day one. 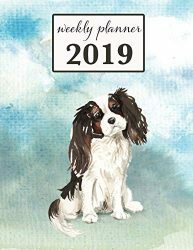 A dedicated chapter summarising and walking you through what to expect and things you will need to do, each week from day one until your puppy matures. The training is given in two chapters. Initial obedience covers everything you are likely to need if you are limited for time and simply want a well behaved dog. An advanced training chapter is given if you wish to progress into more challenging training areas which your dog will love! The objective is to provide you and your dog with the type of training that this breed greatly benefits from and replicates what these dogs were originally bred to do and are happiest doing. 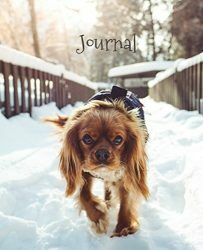 The additional emphasis and objective of the book is providing the average pet owner who is looking for information on understanding the breed and how to best care for and deal with their new dog. Also included are many useful resources/website links detailing further reading, organisations and all the essentials you will need, as well as places to buy. 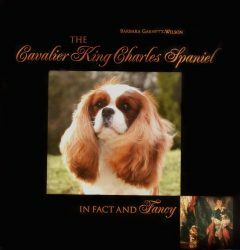 By the time you finish this book you will be fully equipped with the knowledge to be the best Cavalier King Charles Spaniel owner you can be. 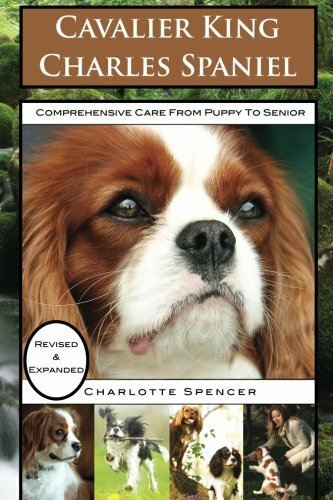 Once again the book has been written by a highly experienced dog handler, behaviourist and trainer who has successfully coached both dogs and owners over a lifetime. In addition many expert breeders and owners, as well as practitioners in the fields of canine behavioural psychology, veterinary health and ownership, have contributed with invaluable advice and tips. So whether you are looking for basic instruction or more advanced advice, you will find it all here.